SALT LAKE CITY (AP) — The death penalty is a possibility for an ex-convict accused of gunning down a University of Utah student with a weapon stolen from a slain Colorado man, but prosecutors said Nov. 21 that decision won’t come soon. After Austin Boutain made his first court appearance via video from jail, Salt Lake County deputy district attorney Matthew Janzen said the death penalty is in play because Boutain is charged with aggravated murder. A decision about seeking that option must wait until Boutain has other court hearings in the coming months, he said. Boutain, 24, bowed his head and said only, “Yes, ma’am” when asked a question by a judge. A deputy stood nearby Boutain at the jail, where he is being held without bail. He and his wife, Kathleen Boutain, are accused of hatching a carjacking plot that led to the fatal shooting of Chenwei Guo, a 23-year-old computer science student from China. 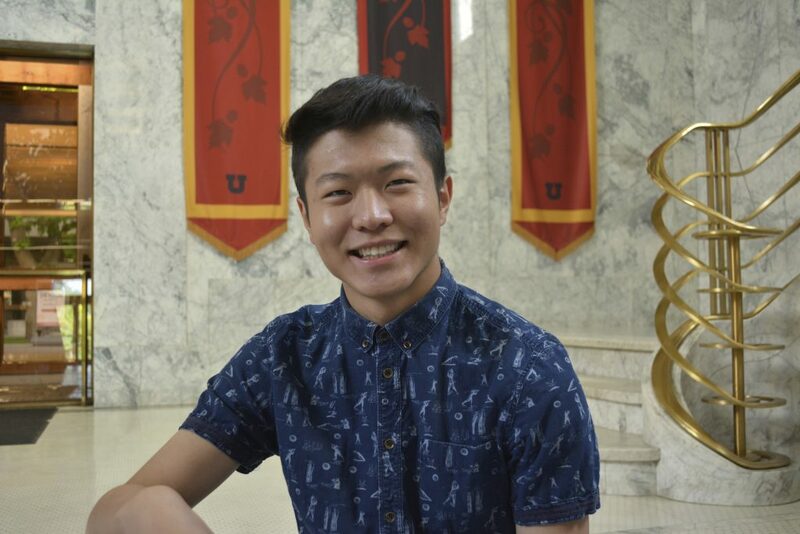 He was killed Oct. 30 in a canyon near the University of Utah campus in Salt Lake City. Kathleen Boutain, 23, isn’t charged in the killing but faces criminal solicitation, theft and other counts. The judge told them that they will be assigned court-appointed attorneys for their next hearing scheduled for Dec. 8. The couple also are accused in the Oct. 27 killing of Mitchell Ingle in Golden, Colorado, but they have not been charged yet. The Boutains confessed in police interviews to cutting Ingle’s throat as part of a plan to rob him, according to Colorado court documents. Janzen, the prosecutor, said the Utah case will be allowed to play out before Colorado charges are filed. Authorities say the couple were drifters who fled to Utah after killing Ingle. In Salt Lake City, they lived around a homeless shelter for a couple of days before setting up camp in Red Butte Canyon, where they plotted to find a car, force the driver inside and make their way to Tennessee, the charges say. They planned to use the driver’s money to fund the trip before killing the victim. Austin Boutain used one of the guns stolen from Ingle to kill Guo, police said. He told police he knocked on Guo’s car window shortly after his wife walked away to ask if he had seen her, but when Guo didn’t answer, he “became enraged” and fired at the car until the gun was empty. Guo died of a gunshot wound to the neck. 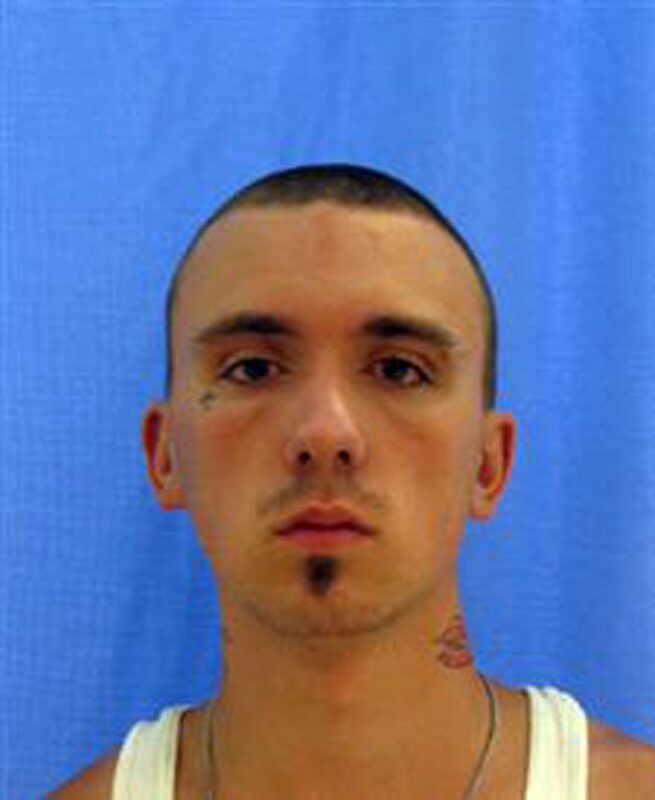 The killing set off a manhunt in the foothills near Salt Lake City, but Austin Boutain managed to escape by crawling on his belly through thick underbrush and dropping into a well-to-do neighborhood, police said. He was caught after an alert librarian spotted him at the downtown library. Austin Boutain has a criminal history that includes drug, car theft and weapons charges dating back to when he was a juvenile. He was released from an Alabama prison this spring but skipped parole in Wisconsin a few months later and wound up living under a bridge with his wife in Golden, Colorado, authorities said. The death penalty is not going to accomplish anything. Killing someone is barbaric and resolves nothing. I hate the death penalty!